Learn how to maximize your event fundraising effort with this tested method from the seasoned benefit auction professionals at Fund Your Org. Can't make it? Register anyway and we'll send you the recording! What are the key ingredients to a successful and lucrative benefit auction? Learn about the P.I.E. Method (People, Items and Energy) in a 1-hour webinar that will help you simplify and optimize your fundraising plan. Through experience, the event fundraising team at Fund Your Org has learned that an organization will maximize fundraising efforts at an event if the right People attend, revenue generators involve the right Items, and vibrant Energy excites the room about the organization’s mission. Fund Your Org, founded by Rick Miller, partners with non-profit organizations on fundraising strategies, while developing new opportunities and growth within their communities. The Fund Your Org team consults over 75 non-profit organizations with their fundraising efforts and events annually and has conducted hundreds of benefit auctions in the past twelve years. Rick has developed a strategic method, called the “P.I.E. Method,” that simplifies and maximizes the fundraising efforts at an event. Note: If you can't make the live session but are still interested in the content, register anyway and receive a recording after the event. Rick Miller is the founder of Fund Your Org, which provides non-profits, churches, and schools with industry leading strategies in fundraising throughout the United States. Miller is widely known for his consistent fundraising success in hundreds of benefit auctions, raising millions of dollars for varied non-profit organizations throughout the Midwest. 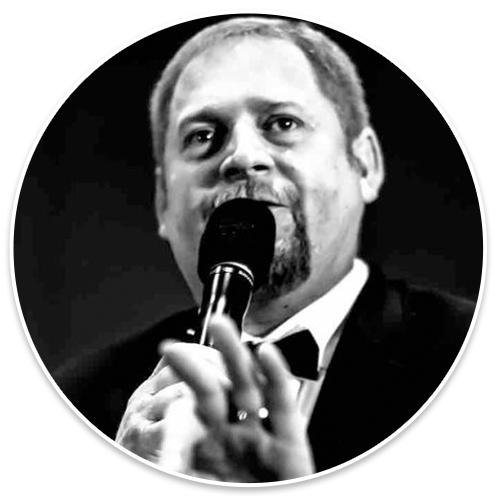 Located in Tulsa, Rick Miller has been the chosen auctioneer by many nonprofits and charitable organizations for the last 11 years. He understands what it takes to make your event a success. 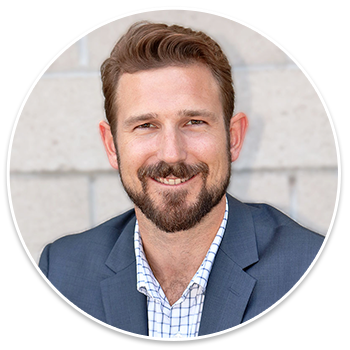 With an extensive background in event fundraising, marketing and business development, Ian has led the marketing team at Winspire for six years, conceptualizing and implementing marketing strategies to help Nonprofits achieve their event fundraising goals. Get the right people in the room by using connections, considering donor capacity, cultivating new relationships and celebrating organizational achievements, progress and goals. Create strategic revenue generators that will double the impact of your overall goal. Create energy and communicate a mission-centric message to donors. Cultivate lifelong donors from the event that promotes sustainable giving into the future.